Capcom’s classic returns—ready to play again? 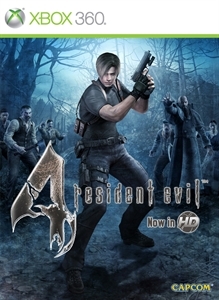 First arriving in 2005, Resident Evil 4 has made it’s way from the Gamecube, to the PS2, and Wii across the years, and is now stopping on the 360 & PS3 in the form of Resident Evil 4: HD. The most notable change you’ll find here are the touch-ups in the visual department alongside all the features of the PS2 & Wii versions including Separate Ways and the added weapons and costumes from those versions. In terms of the visuals, Capcom has touched them up a bit, but it’s something that is barely noticeable unless being compared with the PS2. 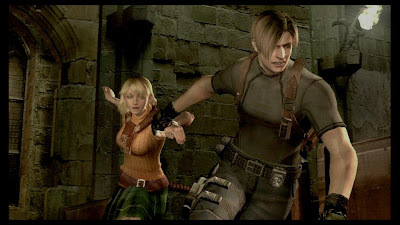 It’s not enough to garner a wow factor like the upcoming Halo Anniversary, but it’s also something not really needed since Resident Evil 4 has always looked really good. 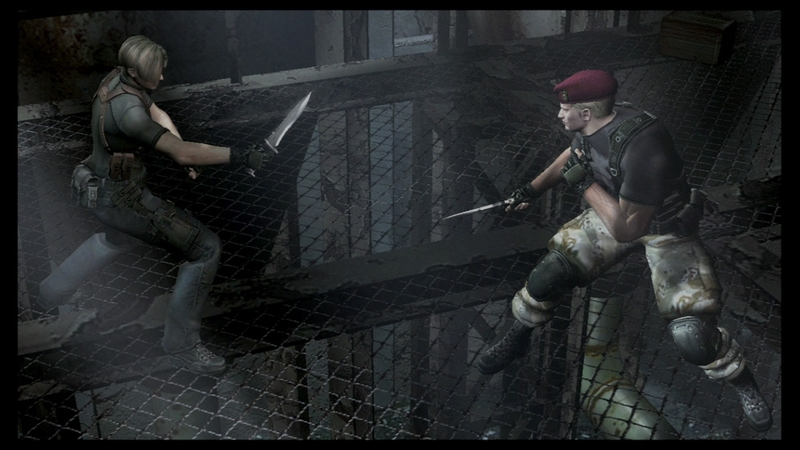 The game plays just like you would expect, and includes a new control scheme that is based on the controls from Resident Evil 5. You could either use the triggers to aim and shoot, or use the buttons in a way similar to the Gamecube’s setup with the two control schemes available. 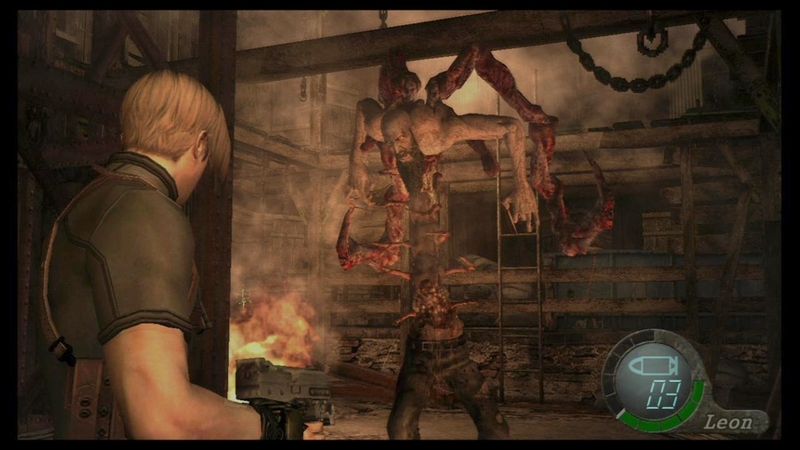 If you’ve never played RE4, you’re in for quite a treat. You may have read about Resident Evil 5 during it’s release and how gamers wished it was more like RE4, so now you can try out Resident Evil 4 for yourself and see what all the fuss was about. This game was pretty scary when it arrived in 2005, but now so much has changed since then in terms of horror games that it probably won’t make you jump, but it still has it’s moments. It was pretty surreal to be playing this game on the Xbox 360 and earning achievements, which there are only 12 for this game. Most are given out by completing certain points in the game, and others will require a bit more effort. Those that have played through this game countless times will easily be able to unlock them, and others will appreciate that most will add about 50 or so gamerscore to your tally. 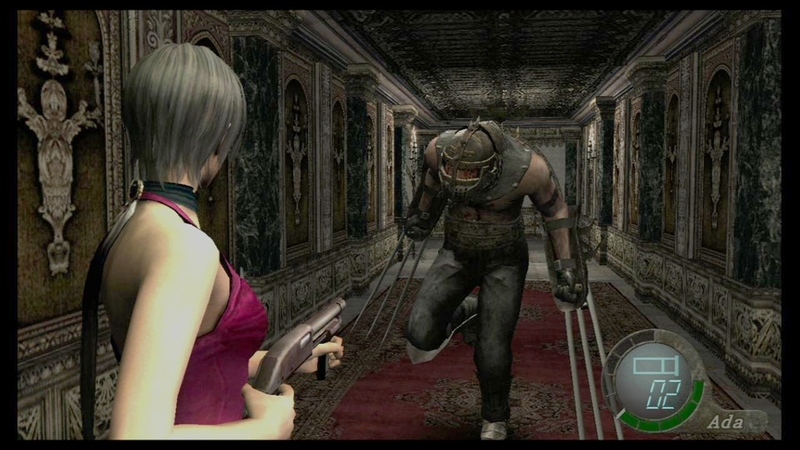 For $20, fans will enjoy going through this game once again, and those that have never experienced Resident Evil for themselves can find a nice action game with tense moments, and one that is pretty lengthy on the first play through with plenty of modes to play that add to the game’s replayability.